Whether you are just taking up the game and want to learn the correct techniques and secrets to an enjoyable and successful game, or an experienced player that is seeking help with some minor tweaking, our Pro’s are here to help. With more than 65 years of experience between the two of them, Marcus and Glenn can definitely help your game. 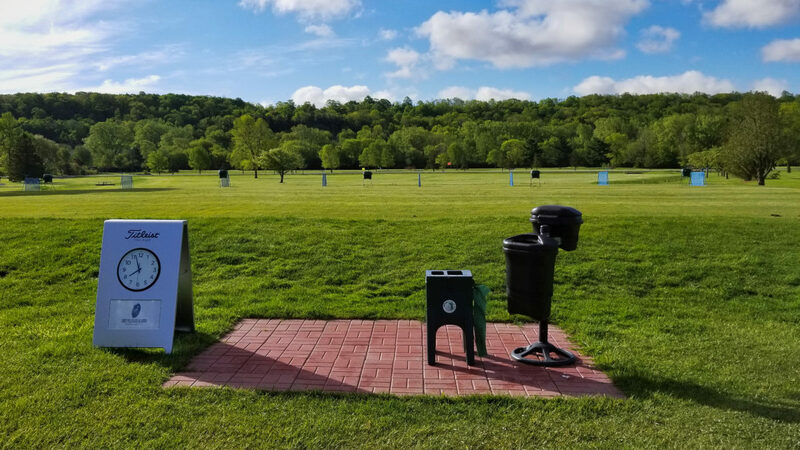 Lessons will take place on our driving range with laser measured distances. 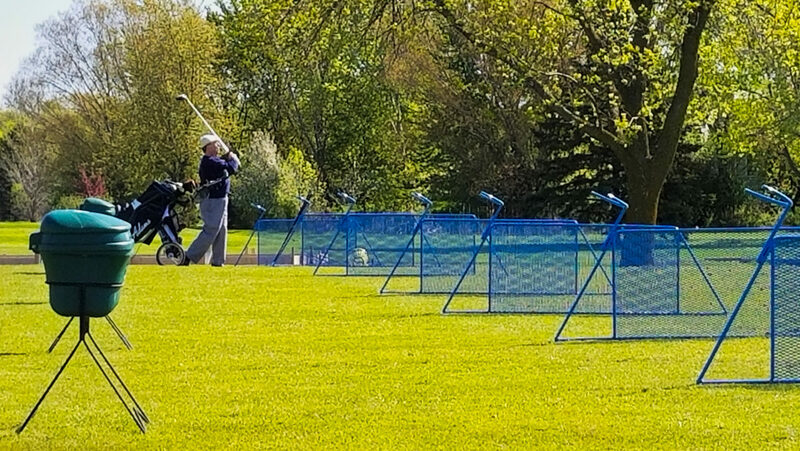 Lessons provided by Marcus Holtz, Golf Professional, Master Club Fitter and Glenn Fischer, Teaching Pro and Lifetime PGA Member. Marcus will be providing a Junior programs during the summer. 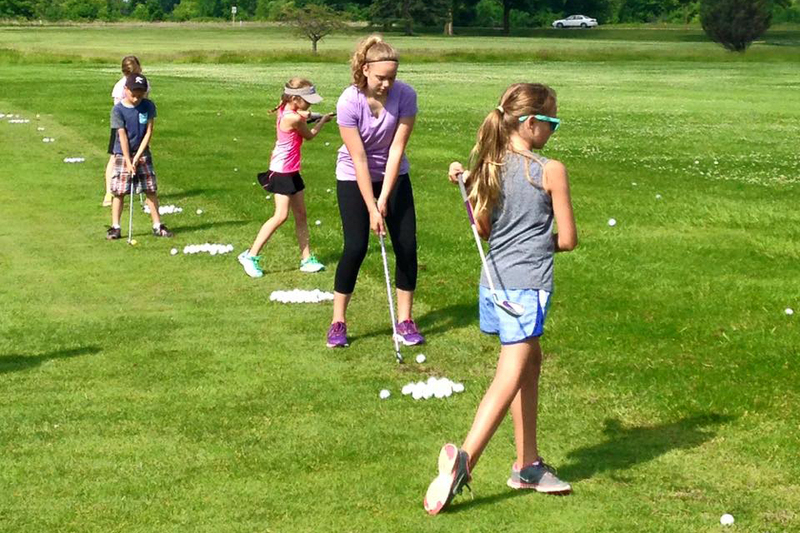 Go to “Junior Golf Program Lessons” in the Golf Course drop down menu.